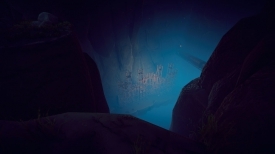 "A great looking adventure game"
The Free Ones is a first person platform adventure game, this is a demo version and it is in the early access phase but we have had a lot of fun with it, the graphics look great and the game play is very enjoyable although it can be quite challenging at the beginning when trying to make massive jumps from platform to platform, luckily as you venture further in to the game you are given a rope that you can use to swing around by attaching it to trees and bridges etc. 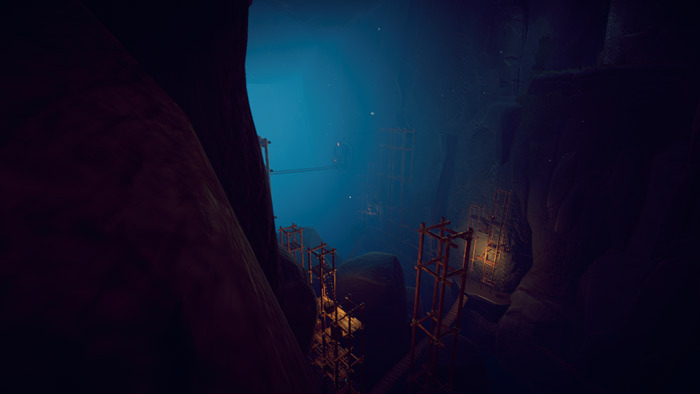 You play the role of Theo a prisoner who has escaped from the slave mines and will meet other characters on your adventure which is sure to be an action packed one including jumping on moving trains, rafting down rivers and swinging from platform to platform. The Free Ones does not feel or look like an indie game but something much more accomplished and hugely enjoyable. We recommend you download this and check it out while it is available for free on early access and if this demo version is anything to go by then the completed game should be spectacular. You can download The Free Ones here for free.